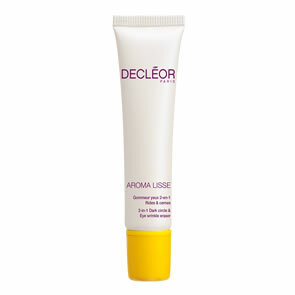 Decleor Brightening Cleansing Oil will enable you to add a sensual touch to your make-up removal rituals. This cleansing oil with its refined and light texture turns into milk on contact with the skin to eliminate the most stubborn traces of make-up and strengthen the skin barrier revealing a radiant complexion. The skin is perfectly soft, fresh and infinitely comfortable. Take 1 to 2 pumps of the cleansing oil onto the palms of dry hands and spread gently over a dry face. Add a few drops of water to your face to emulsify (the oil will turn milky white)and massage the cleanser over your face. Rinse thoroughly with water. 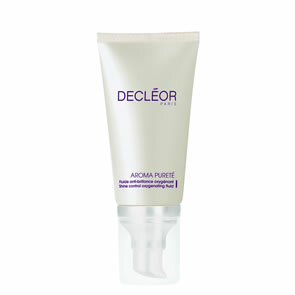 Follow with Aroma White C+ Hydra-Brightening Lotion and your choice of DECLÉOR moisturiser.